Just registered last week but have had my 14' SD since April of last year. Only get to ride it about half the year out hear so I just passed the 2000 mile mark. Really interested in getting the AR gp1r or gp2r so any info/reviews on the 2 would be much appreciated! SuperDukes are legal in Utah? Keep the rubber down, and at least try to slow enough now and then to take in the scenery. I suppose that in Utah, you gotta know the "secret handshake" for that kind of special treatment. Just gotta be wearing the right Temple garmet and you'll be A OK.
Aphex wrote: Just gotta be wearing the right Temple garmet and you'll be A OK. 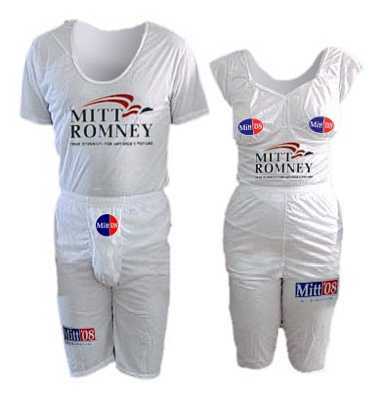 Even w/o the "I love Mitt" decoration - do I even want to know where people get that garb? Lol yeah Temple garments are what Mormons wear (like Muslims head cap or Jewish Yamaka). They're super nice people, but if you're not in the club then it's hard around Utah. Aphex wrote: Lol yeah Temple garments are what Mormons wear (like Muslims head cap or Jewish Yamaka). They're super nice people, but if you're not in the club then it's hard around Utah. I got that - and honestly - thanks for NOT telling me where to get the garb. I think you got it right phonetically (lousy 'murican pronunciation of a Yiddish word - not Hebrew), but it's "yarmulke" (or "kippah"in Hebrew). Just sayin' - no, I ain't jewish (or muslim or LDS or ...). 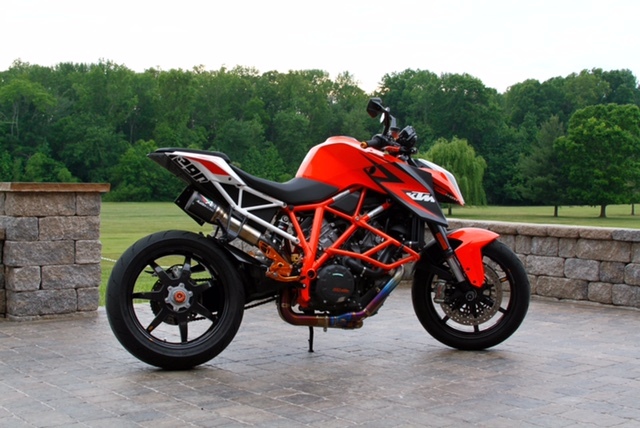 I'll bet that beast could really fly down the great long straight at Miller Motorsport Park. One more month to go and the weather will be great there, maybe. Pretty City with lots of beautiful surrounds for a motorcyclist. Enjoy and hang out here when your bored to death.